Atlanta, GA, May 22, 2018: Dr. Swati Vijay Kulkarni will replace Nagesh Singh as Consul General of India this summer, the first woman to be appointed to the post in Atlanta. Dr. Kulkarni is a career diplomat who holds M.B.B.S. (Bachelor of Medicine and Bachelor of Surgery) degrees from the Government Medical College, Nagpur in India. She joined the Indian Foreign Service in 1995. Prior to her appointment as Consul General of India in Atlanta, she was the Regional Passport Officer of Mumbai Passport Office. She has also served as Consul General in CGI, Cape Town- South Africa (2012-2014), and before Cape Town, she served as Deputy Head of Mission in Muscat, Oman (2008-2012). 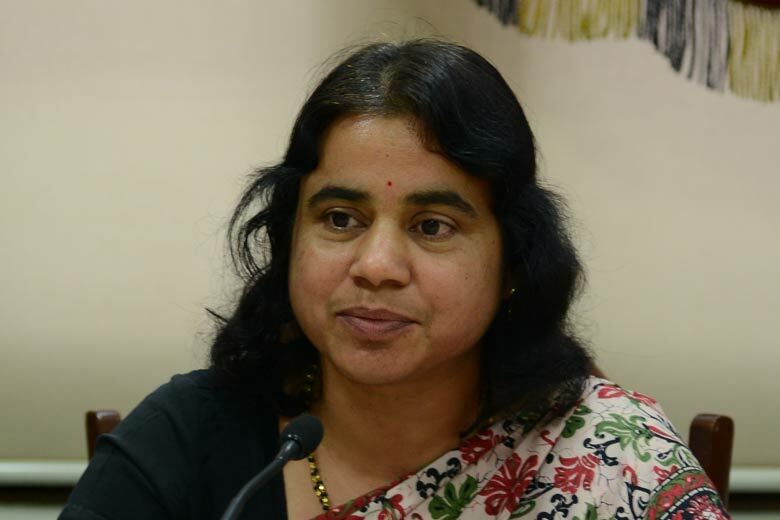 Dr. Kulkarni’s previous overseas assignments were as First Secretary in the High Commission of India, London (2005-2008), where she successfully worked as a nodal officer for preventing discrimination for Indian Medical Graduates after the implementation of new UK Immigration rules; First Secretary in the High Commission of India, Port Louis, Mauritius (2001-2003); and as a Third Secretary (Language Trainee) in Embassy of India, Spain (1997-1998). At Headquarters, Dr. Kulkarni worked as an Additional Private Secretary to the External Affairs Minister and later deputed as Regional Passport Officer, Pune, Maharashtra (1998-2001) and as Under Secretary looking after Austria, Cyprus, Greece, Slovenia, Switzerland, Liechtenstein & Holy See, Malta, Portugal, Ireland and Spain (2003-2005). Dr. Kulkarni is married to Mr. Vijay Jayant Kulkarni who is a merchant mariner by profession. The couple has two daughters. Her interests include study of developmental issues, swimming, and tennis. Dr Kulkarni will become the third person to head the consulate general in Atlanta after Ajit Kumar and Nagesh Singh.